Exercise your commitment to being fit at the Horizon at 77th’s fully equipped fitness center! 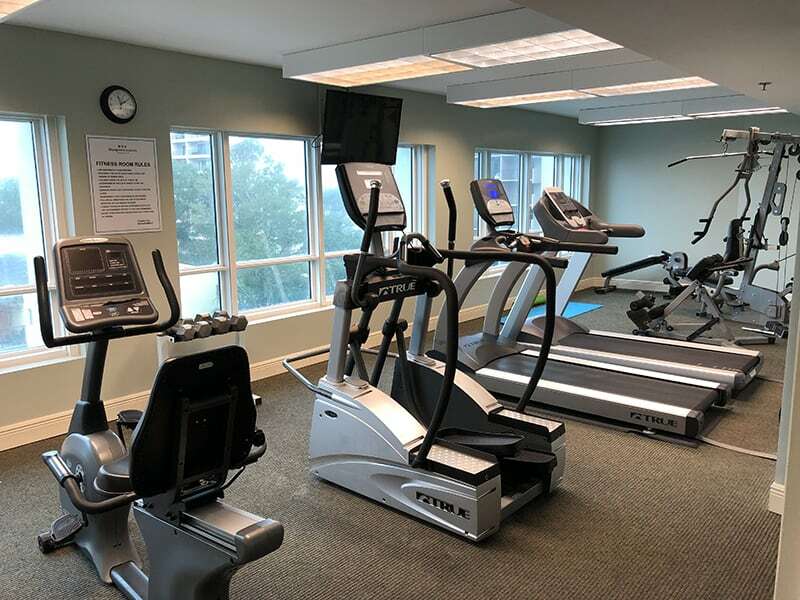 We make it easy for you to stay fit and active while vacationing in Myrtle Beach. 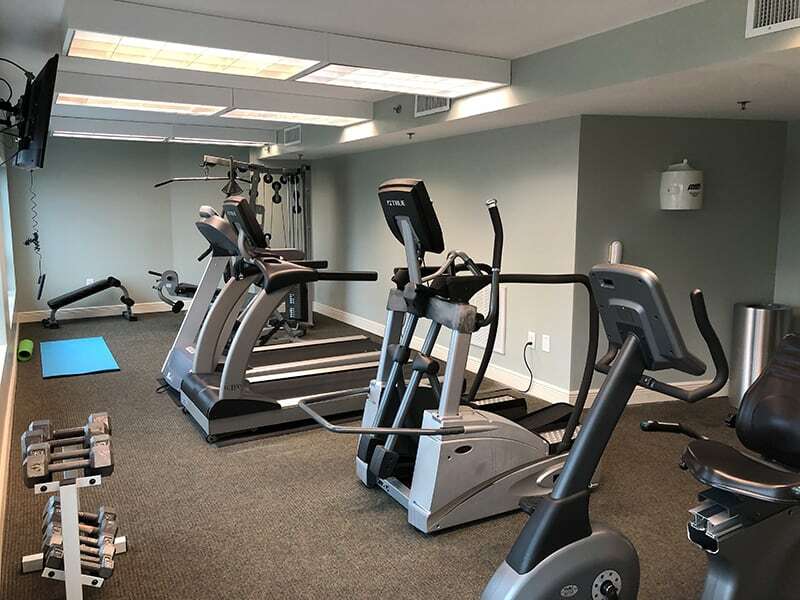 The Horizon offers a climate controlled setting with multiple cardio and weight equipment, such as elliptical trainers, treadmills, a cable weight system and more for your total body workout that is suited to accommodate any level of gym goers. Taking a jog on the treadmill or stepping to the beat on the elliptical machine is a great way to get energized for a fun day at the beach or touring the Grand Strand! The fitness center is open 24 hours a day. Fitness center amenities include clean towels, a flat screen TV, and a wonderful scenic view.